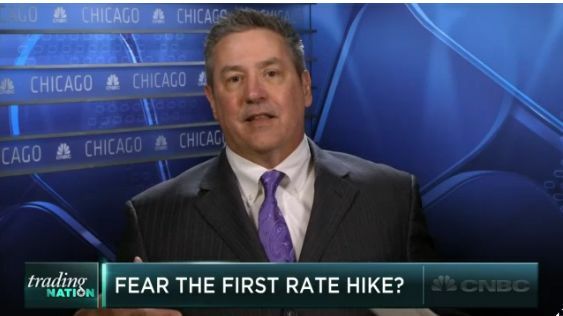 Don’t fear the first rate hike? Are investors getting too nervous about the first rate hike? John Kosar of Asbury Research discusses with host Brian Sullivan.